It is described as " ＢＳ　０３　６７４３　２２６６ "
Amount billed , because it is safe and secure settlement of ¥ settlement , ¥ will be the claim . 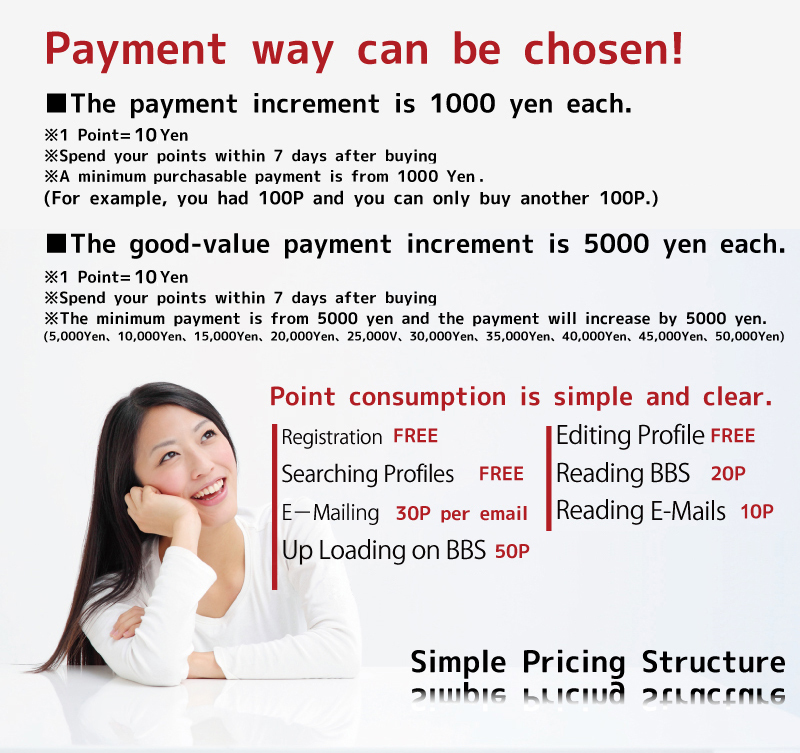 For example , billing amount at the time of 5,000 yen settlement is 5000 yen. Settlement amount or more of the amount of money , In addition , overseas settlement fees of the credit company ( about 1.5% or more) It will not occur . Such as the US dollar -denominated claims of third-party credit clearing house Currency risk ( about 5% to 10 % or more of plus ) is not therefore absolutely , Please rest assured . Your claim number of times , for overseas settlement , will be the only one -time payment . Allegations of revolving credit , etc., are described in the back of the card Until the credit card issuing company , please contact us . Your claims , will be deducted from about one month after the credit card company . However , because of the settlement through overseas , please note that there are times when the billing date is shifted .